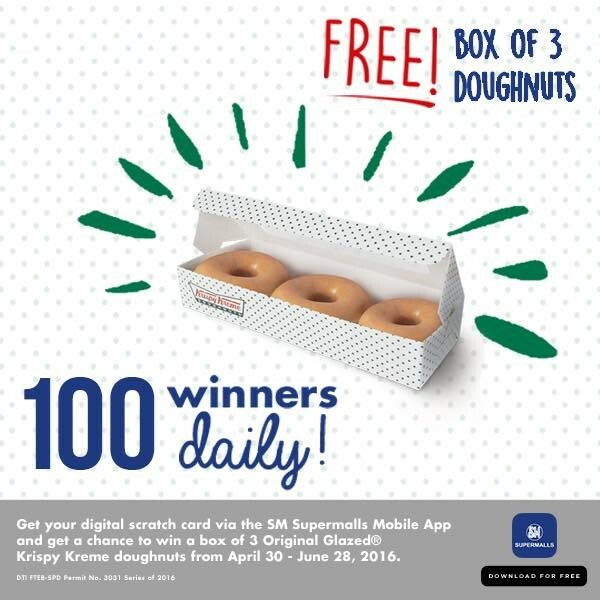 SM Supermalls and Krispy Kreme is bringing back its “Download & Win” in-app mobile game and sweetening the deal by giving away 3 Original Glazed® Krispy Kreme doughnuts each to 100 unique SM Supermalls mobile app registered users every day from April 30 to June 30, 2016. The SM Supermalls Mobile App is free on Google Play Store and Apple App Store. It is loaded with other features that let you plan your shopping even before you get to the mall. 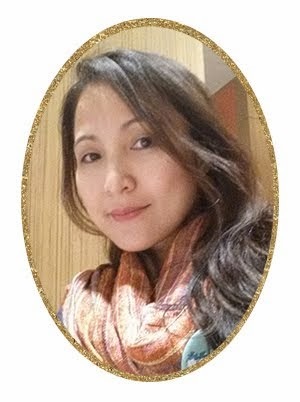 A unique feature of the app is the Feed section that highlights the latest store offerings, discounts and promos, services, as well as movies and events in SM malls nationwide. It also has the Mall Directory that provides a complete list of establishments in the malls while the Mall Map shows the exact location of all stores and mall facilities. To keep up to date on what’s new, visit SM Supermalls website or follow them on Facebook, Twitter, Instagram, Viber Public Chat, and Snapchat.Upon signing up in the SM Supermalls mobile app, you will receive a digital scratch card on the app. Scratch off the gray area to find out if you won. Get another shot of winning the next day until the end of the promo period. With some good luck and the daily habit of checking the app, you’ll be closer to sinking your teeth into those craveable doughnut treats for free.